Several of our last articles have focused on DDMRP, now we would like to provide an overview of the Demand Driven Operating Model. 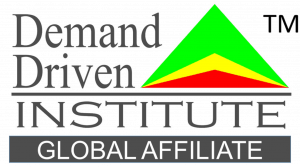 The Demand Driven Institute defines the Demand Driven Operating Model as a supply order generation, operational scheduling and execution model utilizing actual demand in combination with strategic decoupling and control points and stock, time and capacity buffers in order to create a predictable and agile system that promotes and protects the flow of relevant information and materials within the tactical relevant operational range (hourly, daily and weekly). A Demand Driven Operating Model’s key parameters are set through the Demand Driven Sales and Operations Planning (DDS&OP) process to meet the stated business and market objectives while minimizing working capital and expedite related expenses. There are three fundamental elements of the Demand Driven Operating Model. The first is the DDMRP engine which provides supply order generation capabilities and management signals. 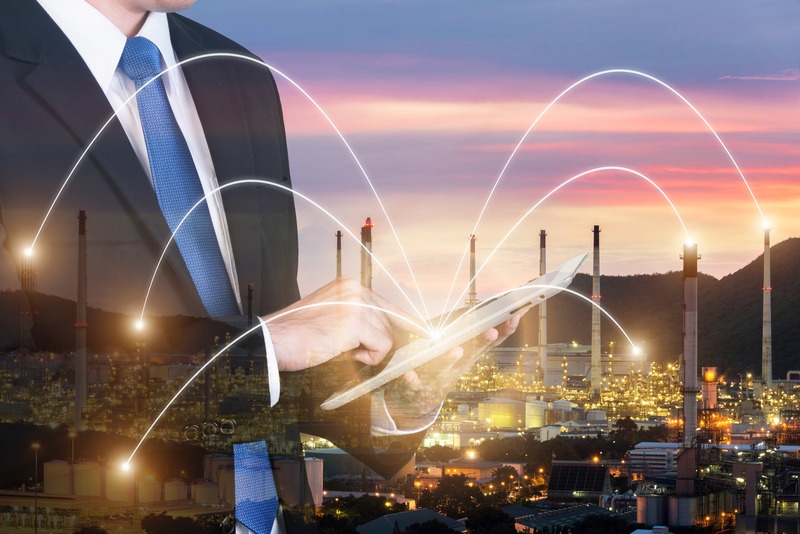 Then there is Demand Driven Capacity Scheduling providing resource scheduling synchronization and Demand Driven Execution which is about real-time order and buffer management. The system configurations in DDMRP software and Demand Driven Scheduling come from Demand Driven S&OP. In the Demand Driven Operating Model the conventional notion of a Master Production Schedule is replaced with Master Settings managed in the DDS&OP process.